Alisha encountered another mishap the other day. She was standing while holding balance on one of the toy tables at her nursery and as usual, being the little heroine that she is, she let her hands go. Dah terrer berdiri la konon kan. Unfortunately, her minders were not close enough to catch her when she lost her balance, so she fell sideways and bumped her head on the floor. 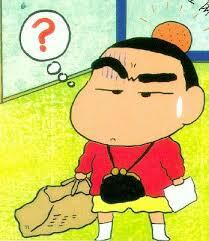 This of course resulted in a HUGE bump on the side of her head, macam Shin Chan bila kena duku ngan mak dia. Kind of made her head look lopsided. Kesian betul Chempedak mommy. I was worried throughout my drive home, and once we reached my in-laws I quickly wanted to get some warm compress to put on her bump. See, when I was small, whenever I got a bump, my mom would wrap a handful of cooked rice with a piece of thin cloth and use that as warm compress on the bump. This would help soothe the ache and also ensure that the bump doesn’t get any larger. I’m like, what? Honest to God I was so skeptical on this mythical solution to a bump. 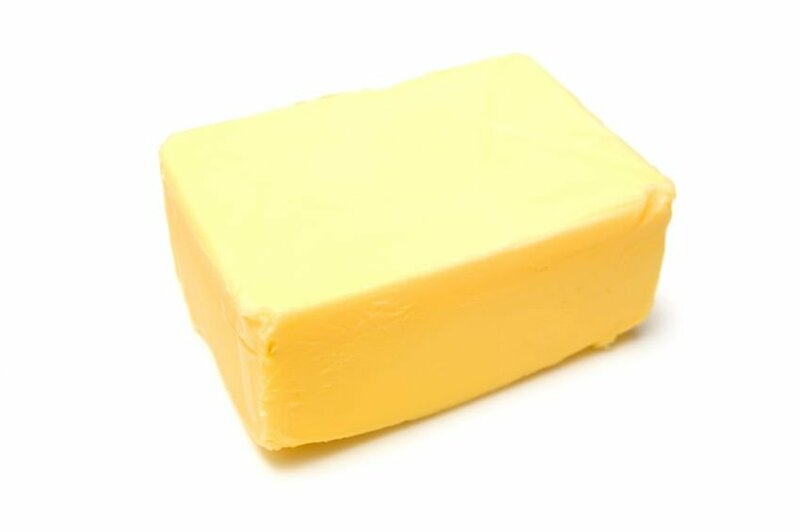 Butter?? But I was desperate, and the bump on Alisha’s head was HUUUGE so I went to the fridge, took some butter and gently smeared it over Alisha’s bump. Would you believe it? Overnight, the swell actually went down! There was only a slight bump left in place of what was an egg-like bump! So remember, the next time you are unlucky enough to have a fall or bump your head somewhere, put some butter on it! wow this is something new! should try it…thanks!